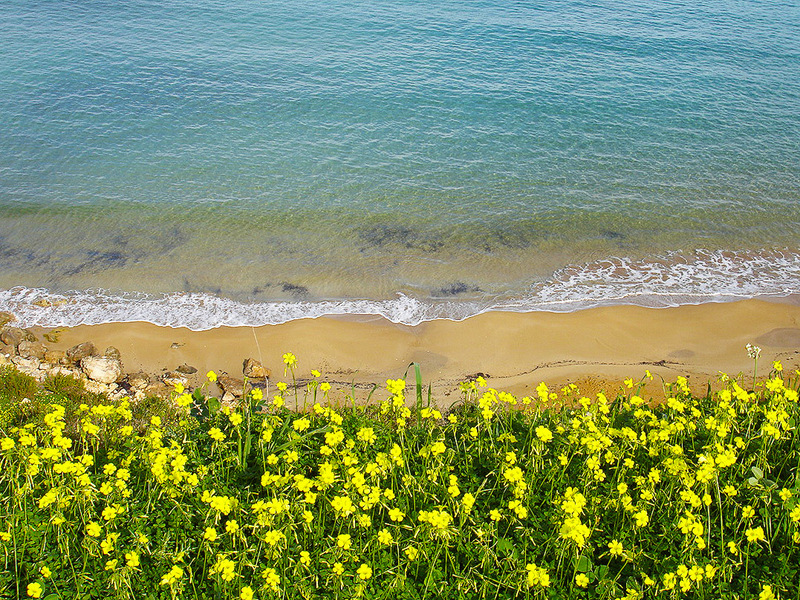 November until April in Malta brings milder months that are equally as stunning as the spring and summer, making it ideal for those seeking perfect Malta winter sun holidays. Long stay winter holidays in Malta offer a fantastic getaway from the cold, harsh UK winter period, swap your scarf for your shorts and visit Malta this winter! Malta winter breaks are not just for those looking for long stays, it provides a great escape for a short stay from weekend city breaks to week or fortnight holidays. There are a number of Malta winter holiday deals available, check out our special offers page for all our up to date offers. Christmas is also a great time to visit, the whole country joins in the festive celebrations with a whole host of events and services that is sure to get anyone in the christmas spirit. Churches and Parishes organise a full calendar of events including services, processions and carol singing. The churches themselves being decked out with crimson and decorations with street decorations from top to bottom creating a magnificent and awe-inspiring sight. And who can forget the Christmas pantomime...a happy mix of good slapstick humour for children and satire for adults. All establishments from restaurants, hotels and bars have their own entertainment and events meaning you will be spoilt for choice for your christmas celebration in Malta. 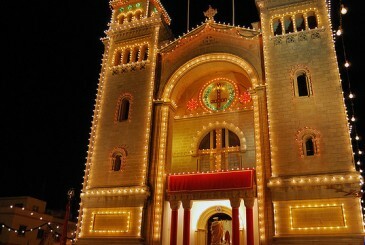 Winter sun holidays Malta offer a wide range of accommodation to choose from. With a variety of 3 star accommodations, 4 star hotels, 5 star luxury, self catering apartments & villa's or something different like one of the excellent Malta boutique hotels. Flights to Malta do not stop in the Winter. Flights from mainstream and many regional airports offer direct flights to Malta year round so winter long stay holidays Malta are easy to plan. Find out more using our handy guide for Winter flights to Malta. 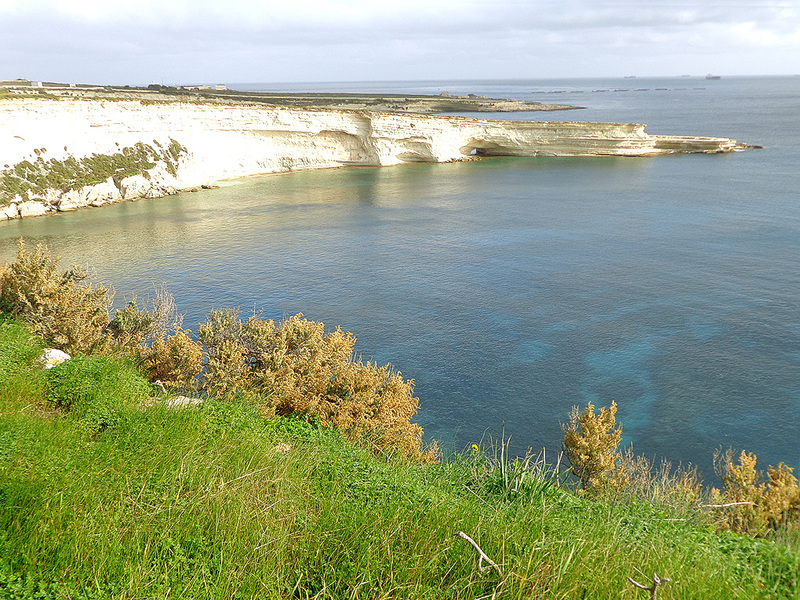 Due to the immense beauty flourishing in Gozo’s breath-taking countryside, Malta winter holidays are hugely popular among casual strollers, committed ramblers and adventure-hungry trekkers. This quiet retreat away from the main island is adorned with wonderful walking trails that take you through beautifully quaint villages, with equally colourful Arabic-sounding names. So, get your sunglasses out; you’ll need them in Malta on your winter sun holiday!